Each two-day “Workplace Integrity: Train the Trainers” workshop will prepare you to deliver this one-of-a-kind training curriculum in your own news organization. Qualified applicants will receive underwritten tuition and travel support. Applications will be accepted from individuals in the news industry and related journalism educational organizations based in North America who could deliver the training in their own organizations or who would be committed to teaching the curriculum to other media organizations. The Power Shift Project is excited to offer this exclusive curriculum created by journalists for journalists. The training is designed to advance the Power Shift Project’s goal of workplaces free of harassment, discrimination and incivility, and full of opportunity, especially for those who have traditionally been denied it. 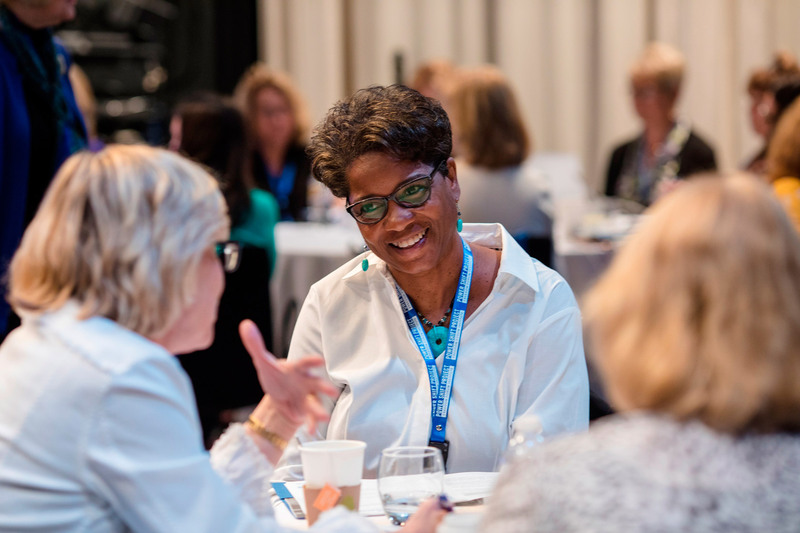 The workshop will be led by world-class leadership trainer and coach Jill Geisler, who designed the curriculum. 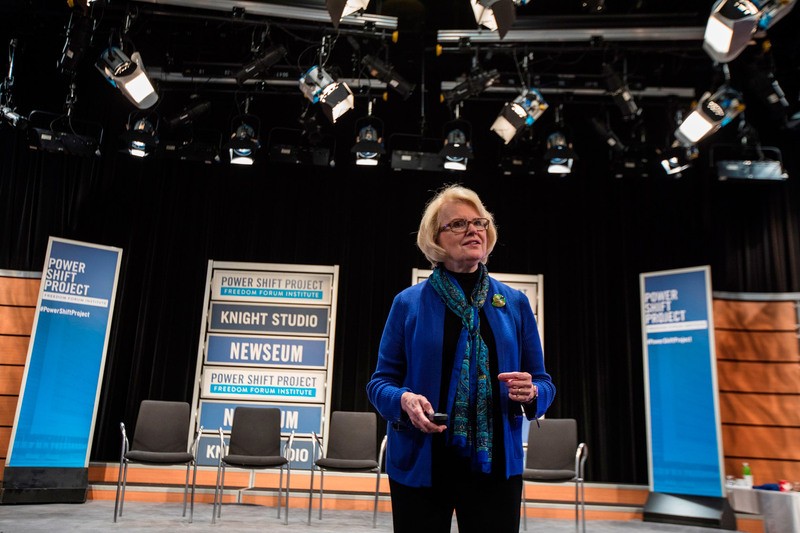 Geisler, who conducts leadership training and coaching in newsrooms around the world, is the Freedom Forum Institute Fellow in Women’s Leadership and Loyola University Chicago’s Bill Plante Chair in Leadership and Media Integrity. The interactive curriculum, custom-tailored for media organizations, is built around three pillars of critical thinking, courageous conversations, and building cultures of respect and trust. Participants will experience the training, see it deconstructed, and practice delivering it in small working groups. They will receive a certificate of completion and a useful kit that includes a facilitator’s guide, slides and other resources. The workshop also includes a video briefing with experts from the U.S. Equal Employment Opportunity Commission and the National Women’s Law Center on anti-harassment and discrimination law, and evidence-based best practices for creating safer, more diverse and inclusive workplaces. In addition to the training workshops, the Power Shift Project’s “go team” of trainers will soon be available to deliver the “Workplace Integrity” training to news organizations which would like to supplement or expand their own training. More information will be available shortly on the Power Shift Project website. For more information, contact powershift@freedomforum.org. 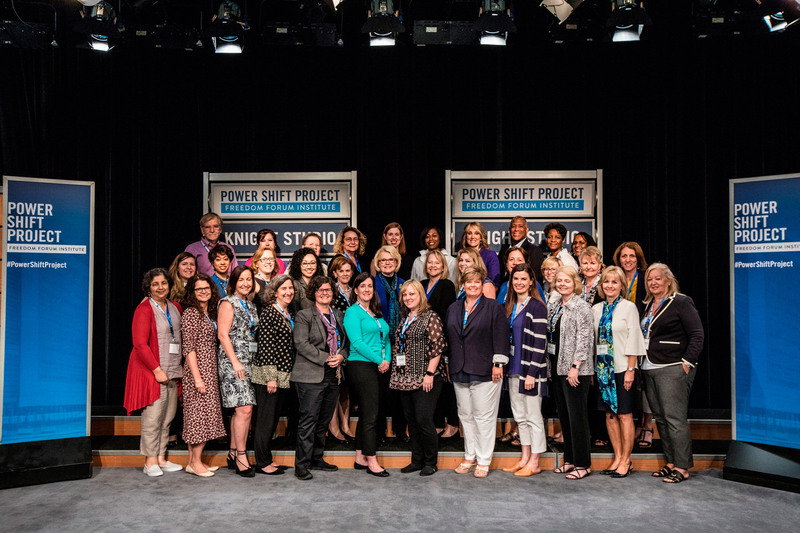 In June 2018, the Power Shift Project graduated the first class of trainers who are now equipped to deliver the “Workplace Integrity” training curriculum to news organizations. Participants at the June 2018 Workplace Integrity workshop at the Newseum.